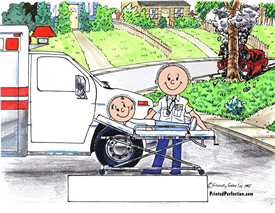 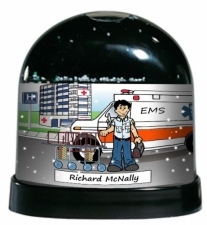 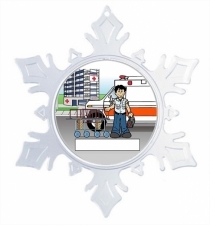 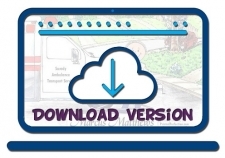 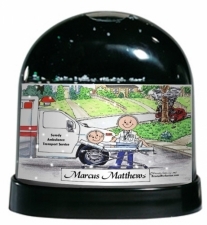 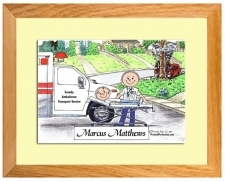 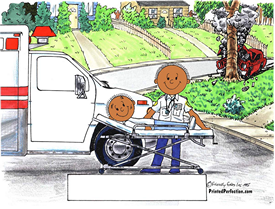 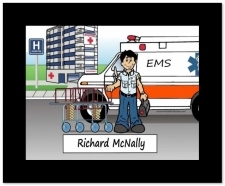 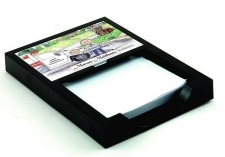 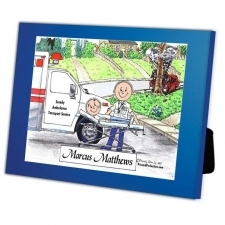 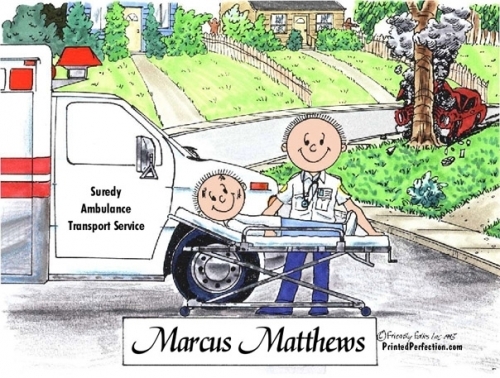 Personalized caricature gifts for the Paramedic, EMT, First Responder or Medical Transport Professional. 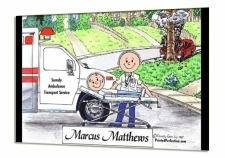 Whether you're looking for a gift item for a holiday, birthday or just a thank you, our caricatures are perfect! 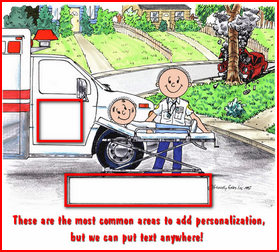 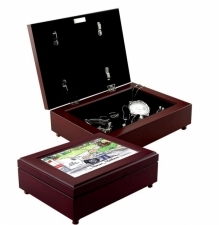 Include his name and information from the ambulance or other information to make it extra special!